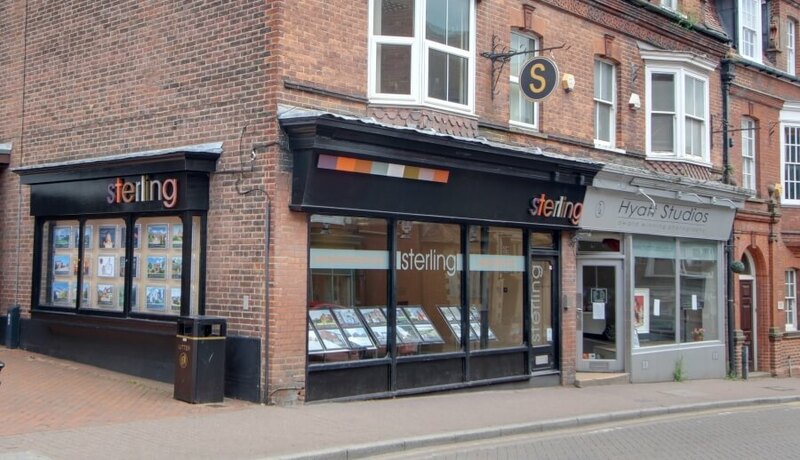 Sterling Estate Agents in Tring was the first office opened by company Partner Benjamin James Bird BA (HONS) MNAEA MARLA. 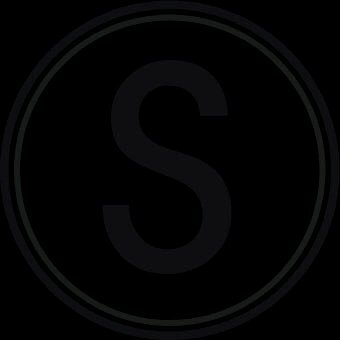 Sterling has been established as one of the market leading estate agencies in this area and is the head office for our successful estate agency, lettings and property management business. Our office is situated in a prominent high street location and benefits from providing our clients properties some of the best exposure locally. From this office we operate our sales, lettings and select & country homes department. Tring is a historic market town nestled in the Chilterns between Hemel Hempsted, Aylesbury and Leighton Buzzard. It is situated some 30 miles north west of London and is widely regarded as one of the premier towns of Hertfordshire. The pretty high street benefits from architectural influences from both the Rothschild Family and William Huckvale with a conservation area comprising mainly older Victorian cottages and villas. Generally the high street comprises many independently owned business with Chemists, beauty salons & hairdressers, gift shops, specialist shops, cafes, coffee shops & tea rooms, several banks and building societies and of course the modern and contemporary offices of Sterling Estate Agents. In addition is a variety of well known restaurants and local pubs catering for a wide selection of different tastes. The location of Tring is ideal for an easy commute into the city with a mainline train station serving London Euston in 40 minutes, easy access to both the M1 and M25 which provide links to London Luton & Stansted and Heathrow & Gatwick airports respectively. Covering all local villages surrounding Tring both on the Buckinghamshire and Bedfordshire borders. Home of the prestigious Aylesbury Grammar Schools. The population of Aylesbury is ever growing with the town recently finding itself the subject of intense investment by national property developers. Offering a range of housing stock Sterling Estate Agents have the privilege of handing the sale of some of the towns most sought after properties and often represent developers in the sale of their new homes sites. A traditional market town, Wendover boasts a mainline train station serving London in approximately 45 minutes and sits on the foot of the Chiltern Hills. Abutting the Hertfordshire border with a second train line serving London in approximately 25 minutes Wendover is a wonderful location for a commuter. The immediate outlying villages of Weston Turville and Aston Clinton always prove a popular destination for house hunters. Tring is also home to the historic Tring Natural History Museum (http://www.nhm.ac.uk/tring/index.html ). The museum was founded by Lionel Walter, 2nd	Baron Rothschild. Many of the animals on display were part of his remarkable personal collection and he even had Zebras to draw his carriage around his grounds and throughout Tring.